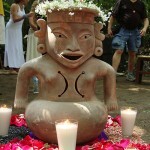 The Gulf Coast Ruins and Traditions explores Villahermosa, Veracruz’s Magic Towns and the ruins of Tlaxcala. This trip is perfect for travelers looking to immerse themselves in a lesser known side of Mexico’s Gulf Coast . The trip starts in the beautiful Villahermosa and make way to Tlaxcala, visiting interesting towns, cities, haciendas, and ruins along the way. Upon arrival, you will be greeted outside of baggage claim and welcomed to Mexico by your expert guide and driver. You will be privately transported to your charming hotel set within the façade of one of the grand haciendas from the city’s historic past. After breakfast, you will be met in the hotel lobby and privately transferred to the fascinating pre-Columbian archeolgical site of Comalcalco. 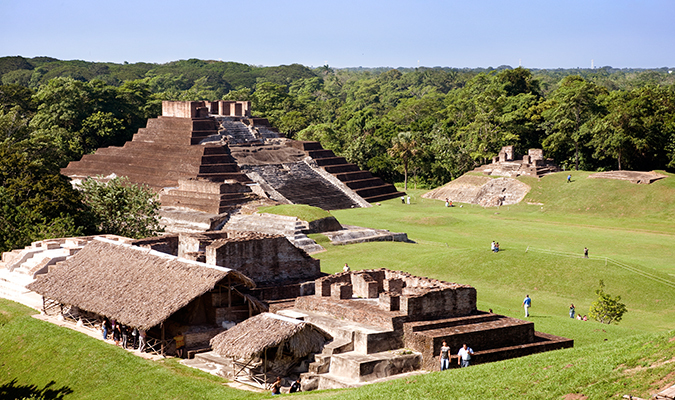 This site is unique as it is the only Maya city that used bricks backed from clay, oyster shells and sand to construct its grand temples and ritual centers. 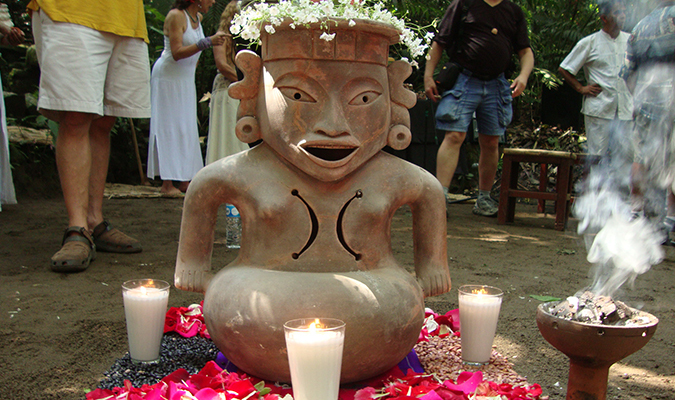 Comalcalco was inhabited by the Chontal Maya and the abundance of the Cacao bean, which was used as currency in pre-Columbian times afforded a special place for Comalcalco and its inhabitants. Caco, the bean used to make chocolate continues as the most important cash crop into the modern era. After a private visit to the site accompanied by your expert guide, who will lend color and contour to the site, you will continue on to Hacienda La Luz, an active Cacao plantation to learn more about the magical bean the world has come to know and love as Chocolate. After a visit to the museum you will be treated to lunch consisting of local fare at a nearby local restaurant. Departing from the hacienda you will head back to Villahermosa. 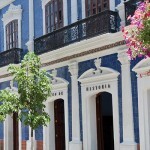 After breakfast you visit the Anthropology Museum in Villahermosa. 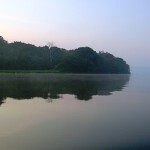 You will enjoy lunch in town before heading westward to Verazcruz and the pleasant setting of Catemaco stopping en route at the archaeological site of La Venta, for which the museum in Villahermosa is named. 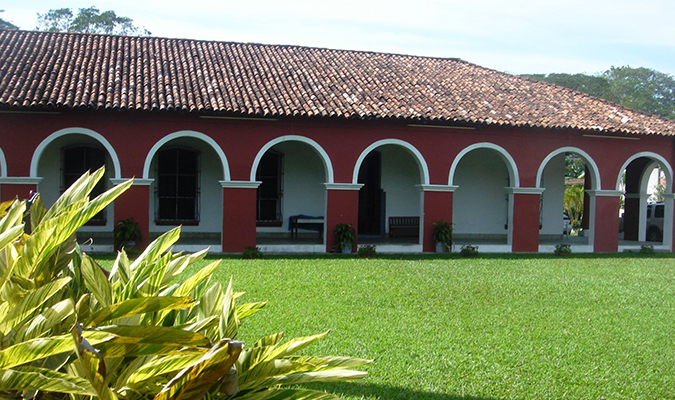 You arrive in the late afternoon and settle into Hotel La Finca. 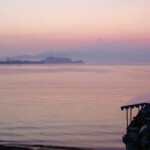 while the sun breaks over the surrounding volcanoes. 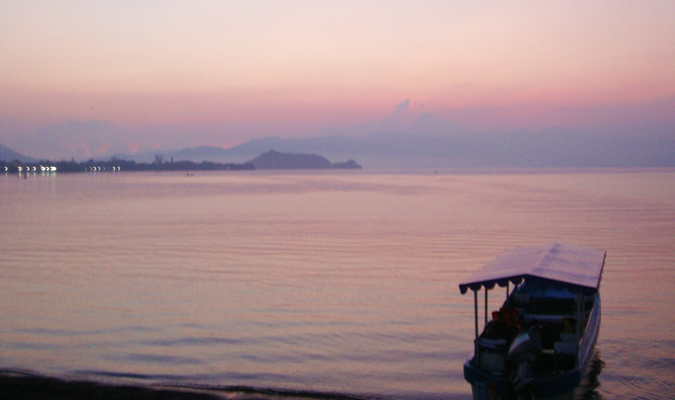 Before we head out from Catemaco, we walk the Malecon at dawn and listen to birds wakening while the sun breaks over the surrounding volcanoes. 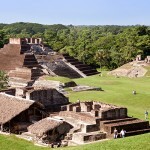 After breakfast, we drive to Xalapa visiting Zempoala archaeological site and lunch en-route. 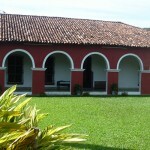 Today includes discovery of Coatepec and Xico, two of Veracruz’s Pueblos Magicos (Magic Towns). 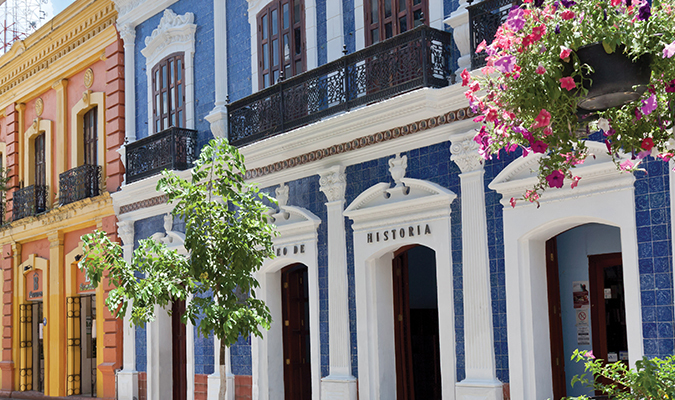 Explore Xalapa in the morning with lunch on your own. Then you will head to yet another one of Veracruz’s Magic Towns: Papantla. Exploring he colors, traditions, sights, and scents of this town will have you captivated for hours. Today we transfer to Tlaxcala where you will visit Tizatlan archaeological zone. Afternoon is at your leisure for lunch on your own with your guide at your disposal. 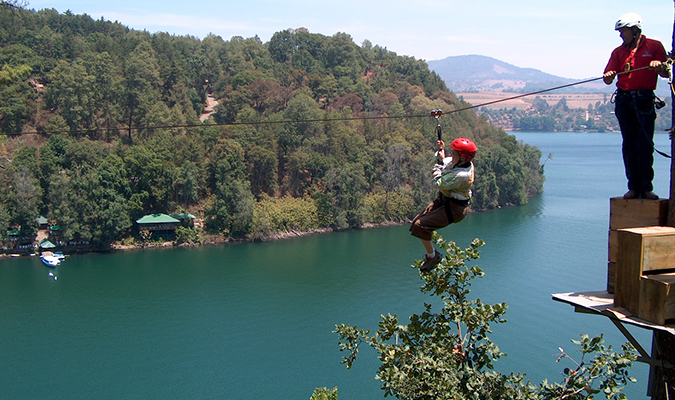 After a hearty Mexican breakfast you will set off to the Puebla Valley and the city of Cacaxtla. Founded in the Puebla Valley, Cacaxtla was the capital of one of the indigenous groups that arrived during a time of social upheaval. It flourished, became a fortified city and eventually controlled the southwest of Tlaxcala and a substantial part of the Puebla valley. You will enjoy lunch at a local restaurant. 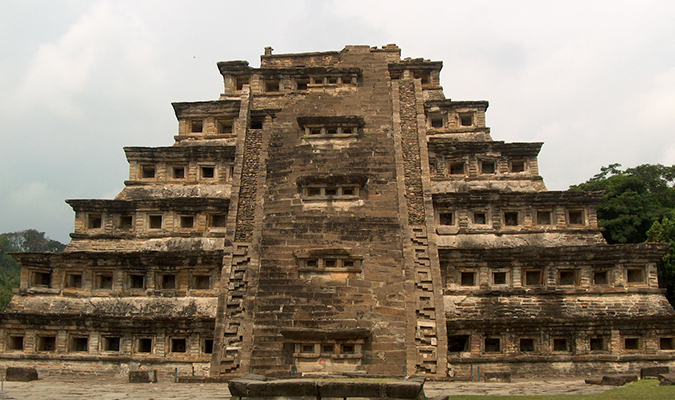 Cacaxtla was a pre-Hispanic settlement of critical importance to the development of the region and it played a major role during the time of its existence in the Pre-Columbian period from 600 A.D. to 950 A.D. 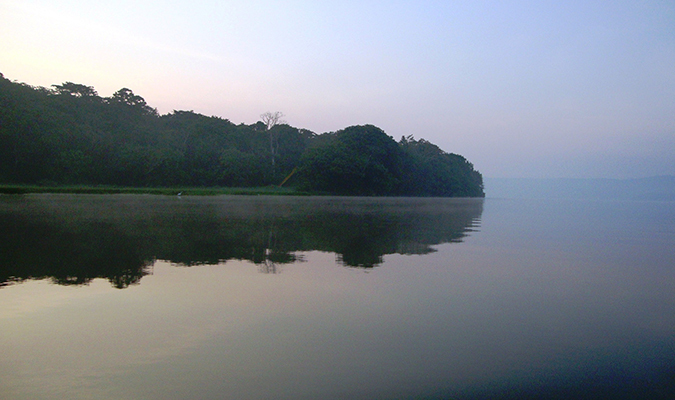 The archeological site of Cacaxtla appears to be linear and rectangular in form and has a general south-north orientation. 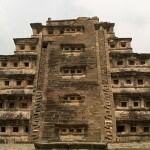 Also visit Xochitécatl. Today you will be privately transferred to the airport (Puebla or Mexico) for your onward flight homes. 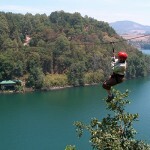 If you’d like, we can extend the trip to explore areas of Puebla and/or Mexico City.